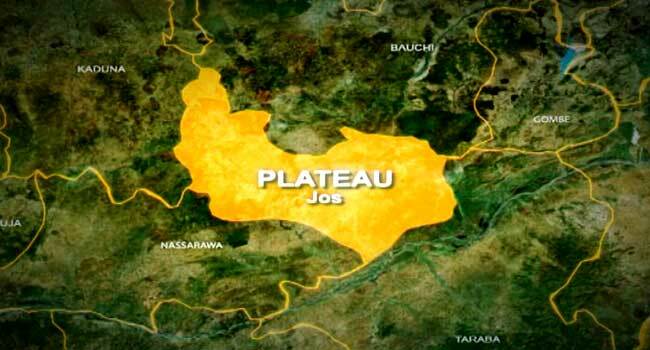 Plateau residents have commended the supplementary election which was conducted in the state, describing it as peaceful without reports of violence or ballot snatching. Heavy security presence was said to be recorded at various polling units in the north-central region of Nigeria. The election was held in nine Local Government Areas – Barkin Ladi, Bassa, Bokkos, Jos North, Kanam, Lantang South, Mangu, Pankshin and Shendam, across 40 polling units in nineteen registration areas. Also, card readers functioned well without hitches compared to what happened in the exercise. The Independent National Electoral Commission (INEC) had declared the election inconclusive following over voting and malfunctioning of card readers in some cases, leading to the cancellation of votes at some of the polling centres.